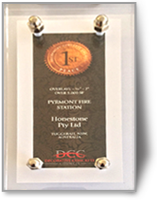 to maintain access to all floors throughout business hours. 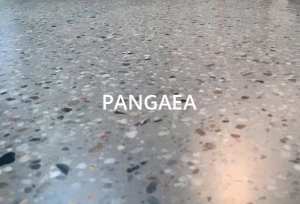 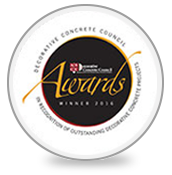 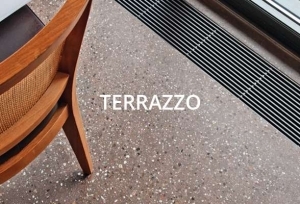 Award winning polished concrete and terrazzo masterpieces from design to craft. 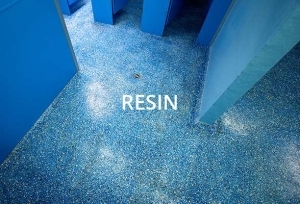 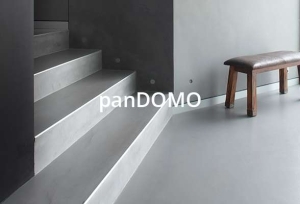 We deliver first-rate, cutting edge, unique seamless flooring and wall solutions for the construction industry, commercial premises, retail and industrial sectors, as well as large scale architectural residential projects. 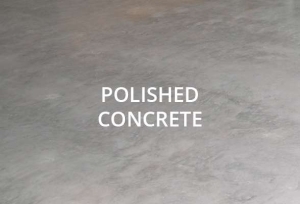 For superior and first-class results when it comes to polished concrete, Honestone is an exceptional master-of-the-art. 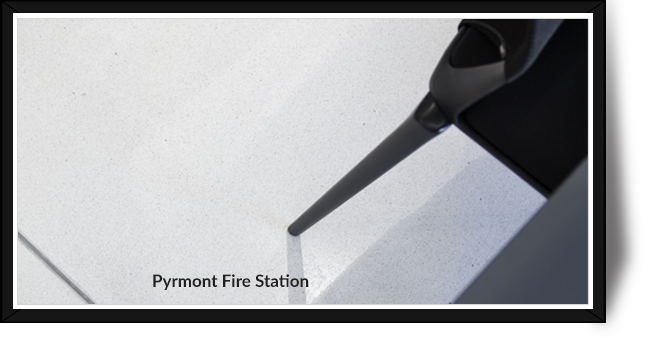 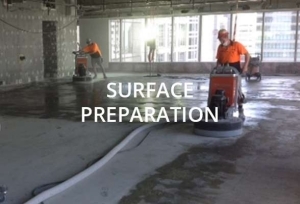 Be it concrete grinding and levelling, polished concrete, Terrazzo and cement flooring, or Epoxy floor coating; infinite, prefect and seamless results are second to none with Honestone. 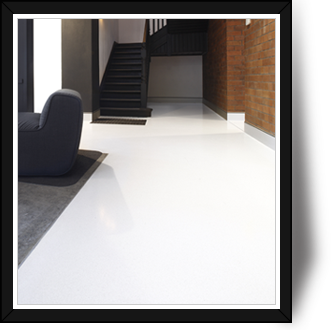 Quality and professionalism are of precedence, further Honestone is insured and WHS compliant.